Today is D Day. Or should we call it One Day? 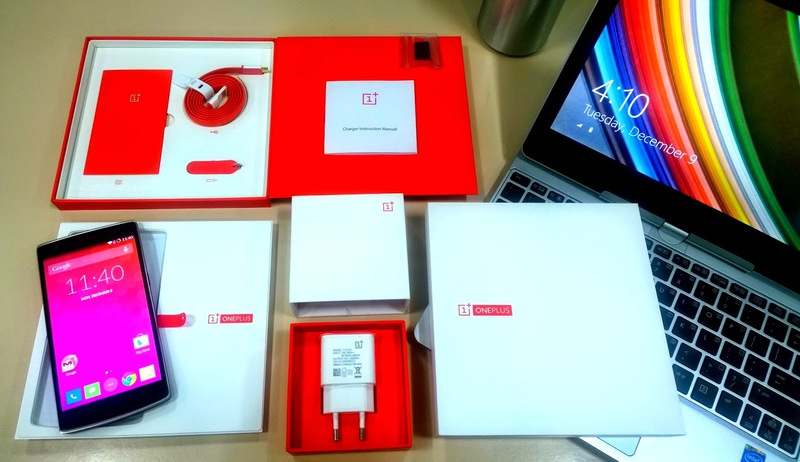 After getting huge response towards the giveaways, we hosted earlier, it's time to have another giveaway, and this time its OnePlus One. 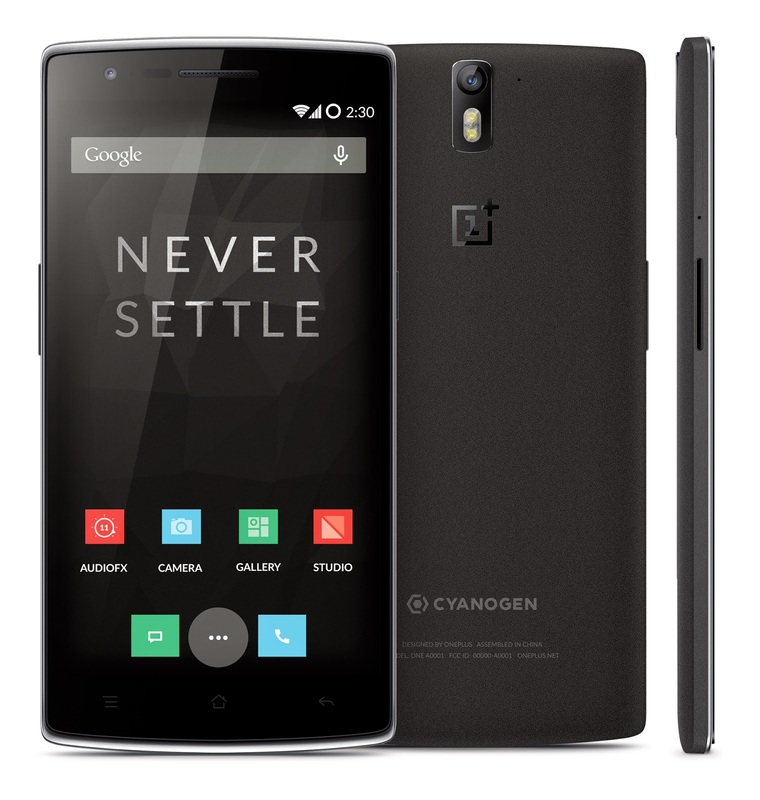 Yes, you heard it right, we are giving away a brand new unlocked OnePlus One to one of our lucky reader. The contest closes on Jan 31st, 2015.